A fifth man has been arrested in connection with the vicious beating of a naked man found stabbed in a west-end park last Sunday. A nationwide warrant was issued Friday night for Fabrice Batubenga, 25. Less than 24 hours later, he was in Ottawa Police custody, although it’s unclear where he was picked up. Batubenga is the fifth man charged with attempted murder, linked to the attack on a 21-year-old man who was so badly injured he couldn’t tell cops what happened. 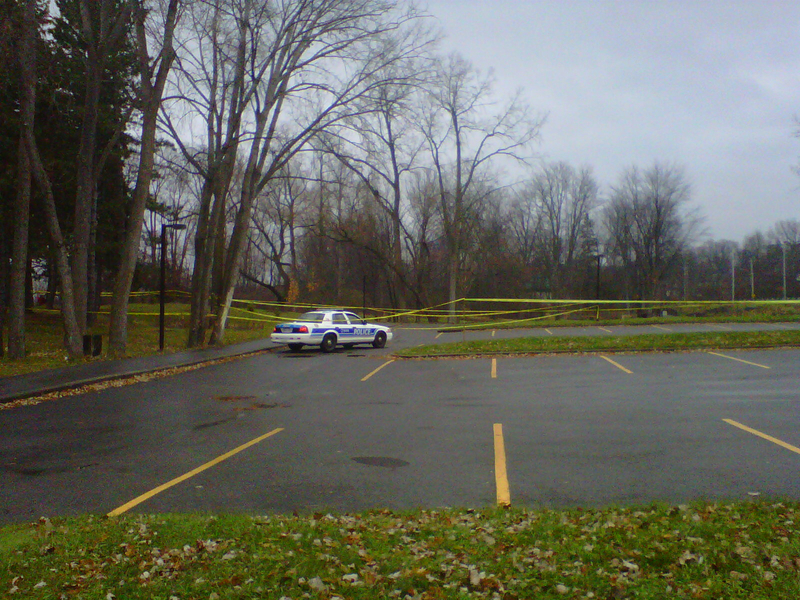 A passerby saw the man under a tree in Andrew Haydon Park, off Carling Ave., around 9:30 a.m. on Nov. 17 and phoned 911. Three days later, four men were charged with attempted murder and aggravated assault in connection with the brutal beating. All are known to the guns and gangs unit. Police requested a publication ban on the men’s names, which was granted. Batubenga is also charged with aggravated assault, pointing a firearm, forcible confinement, unlawfully being in a dwelling, and breach of bail recognizance. He’s to appear in court Sunday.